About 50 senior Amazon leaders flew in from Seattle this week to meet with the Trump administration and lawmakers on transportation issues, ranging from trucking to drones. The team, led by SVP of Worldwide Operations Dave Clark, oversees everything that takes place from the time a you buy a product on the website to when the box lands on your doorstep — basically, a ton of transportation logistics. Last night Amazon hosted a reception for members of Congress who have Amazon jobs in their states and districts. Why it matters: Amazon needs strong allies in Washington as it moves into delivering goods in addition to selling them. 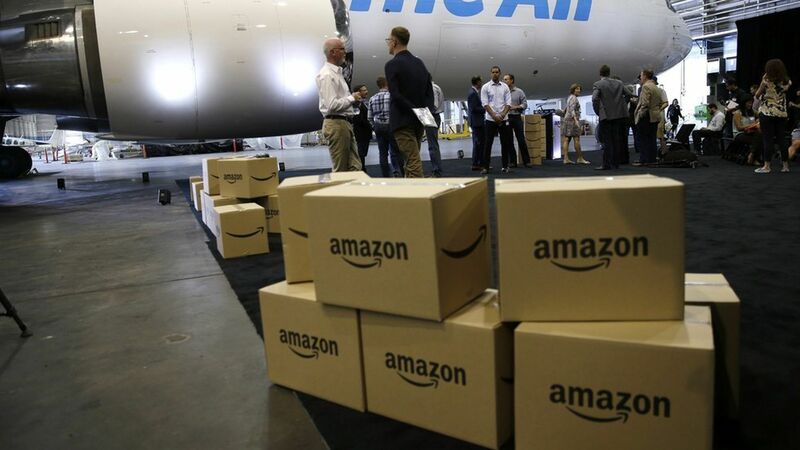 So far, it's a pretty positive story for Amazon: Last month, it announced the creation of an Air Cargo Hub in Kentucky to support its new fleet of Prime Air planes, creating some 2,000 new jobs. 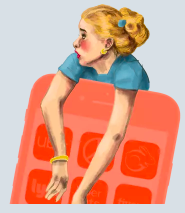 In January, the company said it plans to create 100,000 new jobs in the U.S. by 2018 — an effort surely not lost on Trump, who traded barbs with Amazon boss Jeff Bezos during the campaign.